From the desk of... R.E. 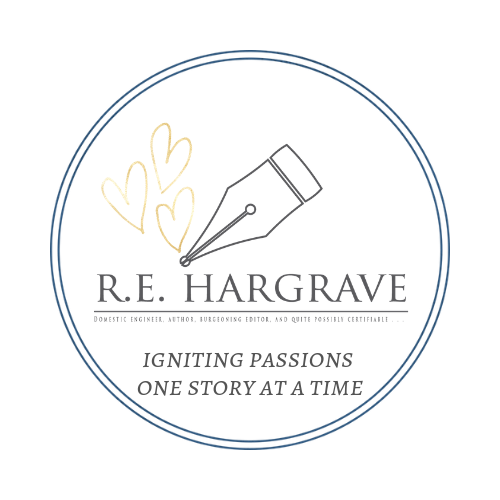 Hargrave: AUTHOR BLITZ: Meet Lorenz Font! Have you read any of the books from Lorenz Font? Let us introduce you to this amazing new author! Tor Burns is a non-infected vampire who has taken refuge in the Tack Enterprises underground facility. Having survived a vicious attack with his fellow vampire Harrow, he now has a new purpose. Vampires afflicted with Gates Syndrome are still being hunted, and Tor is committed to saving them from the clutches of the Vampire Council. With a semi-cure within their grasp, Tor is reluctant to accept his new assignment: bodyguard to Allison Tack, the daughter of their fallen leader. Armed with an abrasive personality and fierce loyalty, Tor approaches this new responsibility with serious determination despite his reservations. Vampire Allison Tack is the beautiful and timid co-heir of the Tack fortune. 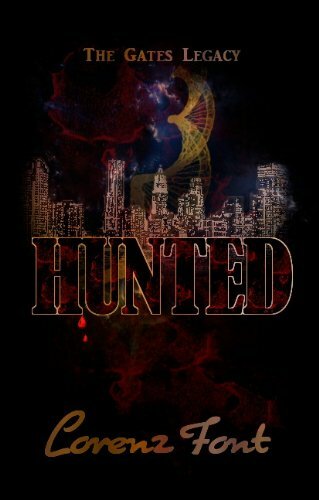 Infected and hunted by the Council, those lucky enough to have known her father are determined to keep her safe. A walking target wherever she goes, Allison wants to learn how to protect herself, but no one is listening. Sick of being the helpless one in the company of trained fighters around her, Allison vows to prove that she can fight alongside the best of them. Meanwhile, the harem leader, Melissa, is hell-bent on unraveling any clue about her son Demetrius’s fate. He disappeared without a word, and time has made her desperate. 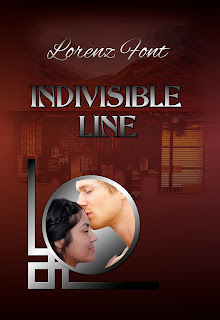 Stepping up her efforts, she seeks the help of Demetrius’s son, Zane. With the additional manpower, Melissa finds the lair of the suspected vampires and wages war against them. Thrown together by necessity, Tor and Allison can’t continue to deny their attraction to each other. Tor wants to give in to his feelings for her, but old demons resurface. He must confront the past to prevent losing the best thing that ever happened to him. A life must be given for a life taken. Will Tor have to sacrifice himself before Allison pays the price? Parker Davis has conquered three major American cities and is the new ‘it’ man in massage. 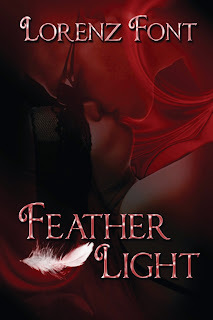 He earned the nickname “Feather Light” for his sensual touches, tender caresses, and soft voice eliciting an almost orgasmic release. Clients from all over clamor for his services, and his clientele is growing by the minute. Business is at its peak, which makes Parker a busy man who has no time to deal with problems, let alone dwell on his blindness. With his declining vision, Parker has to accept his limitations and the changes brought forth by this disease, but he is not ready to relinquish the last control he has left. He is still the master in his bedroom. Kelly Storm, a Hollywood actress, will do whatever it takes to get some much-deserved peace. Being famous has its perks, except the little privacy her popularity afforded her is slowly eating at her. With the paparazzi hounding her every minute of the day and her personal life under constant scrutiny, Kelly wants a semblance of normalcy wherever she can get it. Under the urging of a close friend, she agrees give Parker a try. Lorenz Font discovered her love of writing after reading a celebrated novel that inspired one idea after another. 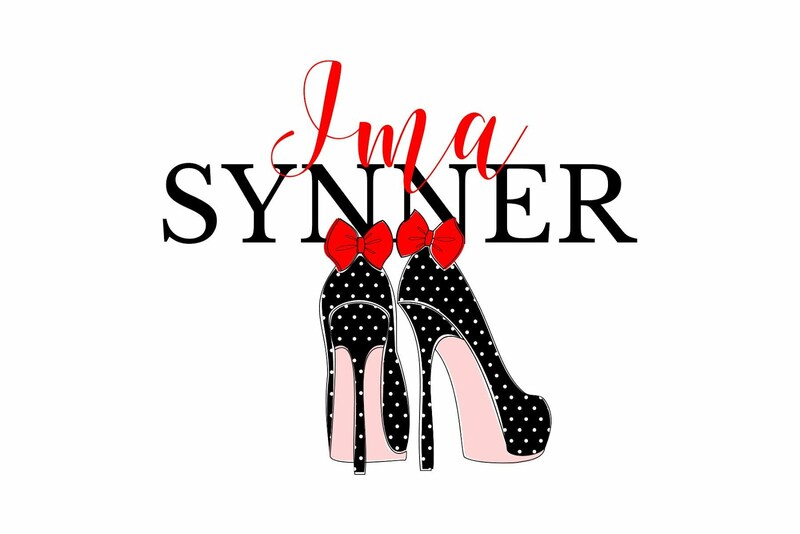 She is currently enjoying the buzz from her debut novel Hunted, the first book of The Gates Legacy Trilogy and Indivisible Line, a romantic thriller. 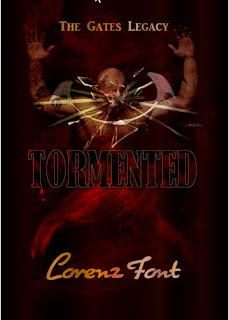 Her newest novel, Tormented, the second installment of The Gates Legacy, is now available for vampire lovers everywhere. Writing is a therapy for Lorenz, and a perfect day consists of writing and playing with her characters while listening to her ever-growing music collection. 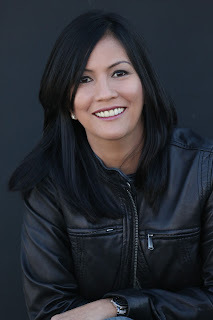 She enjoys dabbling in different genres with an intense focus on angst and the redemption of flawed characters. 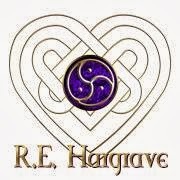 Her fascination with romantic twists is a mainstay in all her stories.